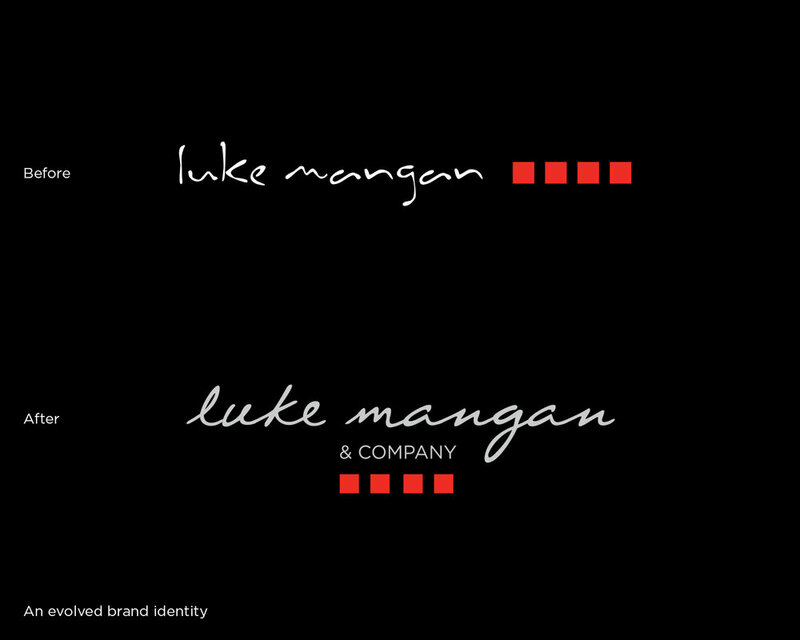 A Brand identity evolution and a clearer strategic brand architecture for the Luke Mangan Restaurant brand. A brand book tells the remarkable story from an apprentice chef peeling potatoes, to a global business empire. A Brand identity evolution and a clearer strategic brand architecture for the Luke Mangan Restaurant brand. The brand book tells the remarkable story from an apprentice chef peeling potatoes, to a global business empire. The brand book mimics a recipe book. The group operates 17 restaurants, 1 airline, 700 staff, 4 books, 5 cruise ships, 17 head chefs in 5 countries, serving 2,100 daily.